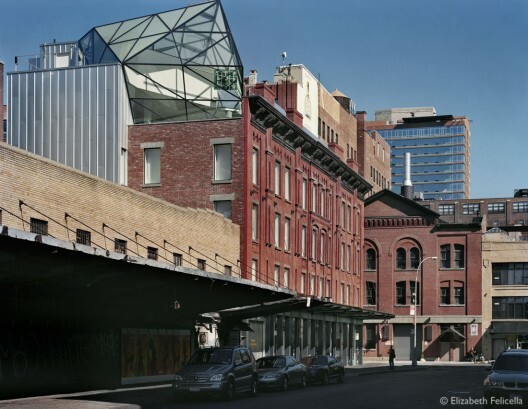 I’m sure many of you already know this building; but in case there is someone who has not had the chance to see it yet, today we would like to talk to you about a space that brings together almost all our passions: fashion, architecture and New York. 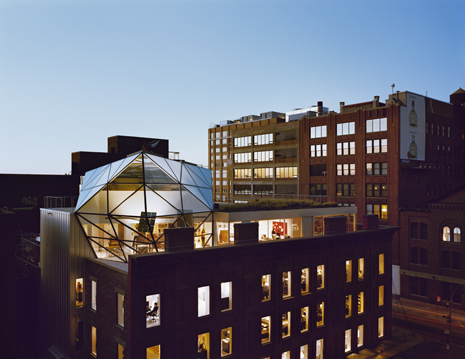 On top of this, it houses the headquarters of a fashion designer we love for her personality and character: Diane Von Fuster. 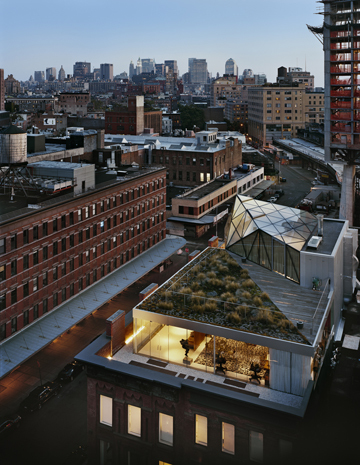 The six-story building is in the Meatpacking District and it has been renovated by the WORK AC architectural studio. It houses the store, the workshops, offices (for 150 people), halls for events, meetings, fashion shows, changing rooms… And on the top floor, the best part: the penthouse, where she lives and entertains her friends. What more could you ask for? This entry was posted by mustblog in Arquitectura, Lifestyle, Mujer. ← Can a bicycle change the world?